Cats love meat and are naturally carnivores. But, sometimes cats tend to eat plants too. Though, cats are predominantly meat eaters they do prefer to eat plants or even grass and this is pretty normal. You need not worry if you find your cat eating plants. One in three domestic cats do munch on plants and veggies. Eating plants is perfectly acceptable for your cat. Occasionally eating plants are fine along with meat and many pet owners do share with them vegetables though it may not be equivalent to meat. 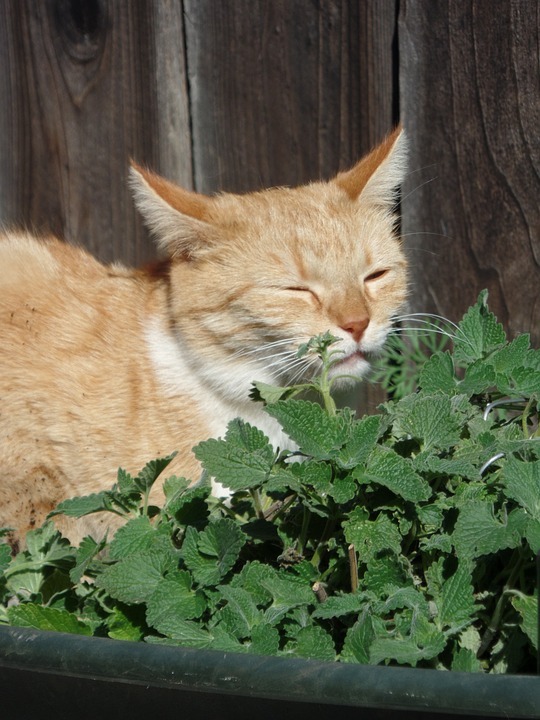 Some of the safe plants cat can eat include catnip and grass. Some cats enjoy chewing on these plants while some may nibble them to relieve them of stomachache. Some plants are safe for your feline friend while some may be harmful. You need to identify these plants to prevent your cat from being harmed. 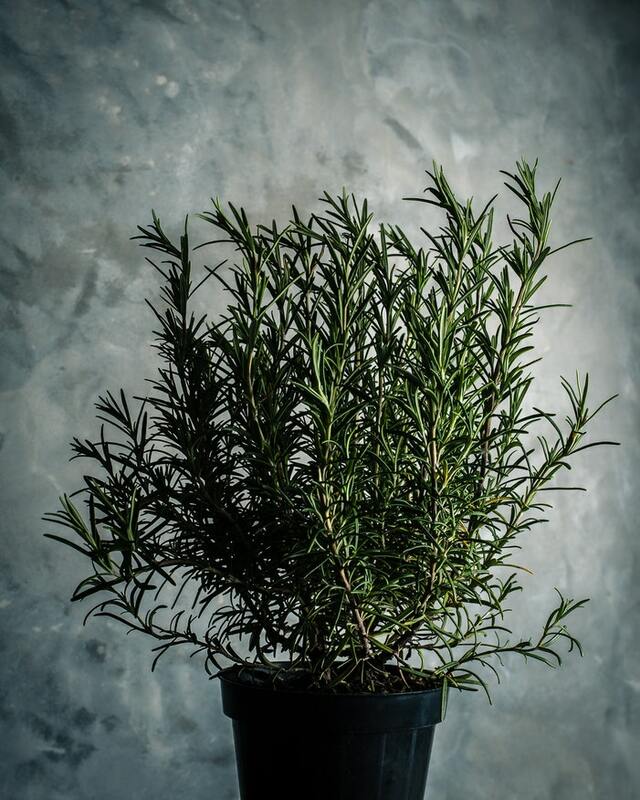 Certain safe plants and herbs can be grown in your garden as a herbal remedy for cat ailments. They are easy to grow and also very delicious. Most cats prefer eating plants due to their taste and for fiber. Catnip is the favorite herb of cats. They just love eating and sniffing them. All over the world cats go crazy about this herb. It makes them happy and relaxes. It relives them of nervousness and stress. If your cat is suffering from itchy skin a good catnip tea can work wonders. 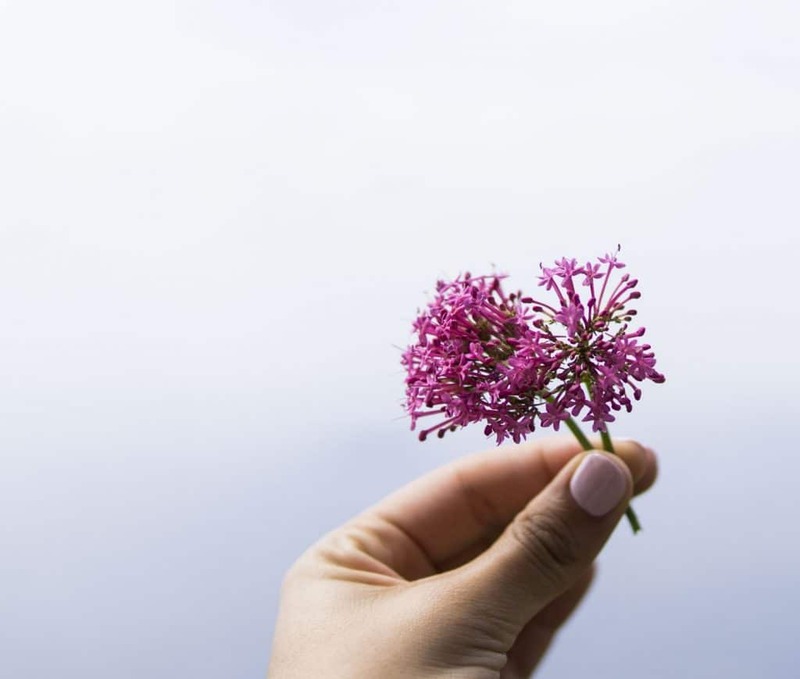 Valerian This herb has a pungent odor and is useful for relaxing and aids in getting a good night sleep. The flowers of this herb has vanilla fragrance, which usually appears early in the summers. It works like a stimulant for cats and converts lazy and obese cats into active machines. They become excited when they come in contact with the roots of this herb. Cats love eating this plant and eating this can make your cat happy and healthy. 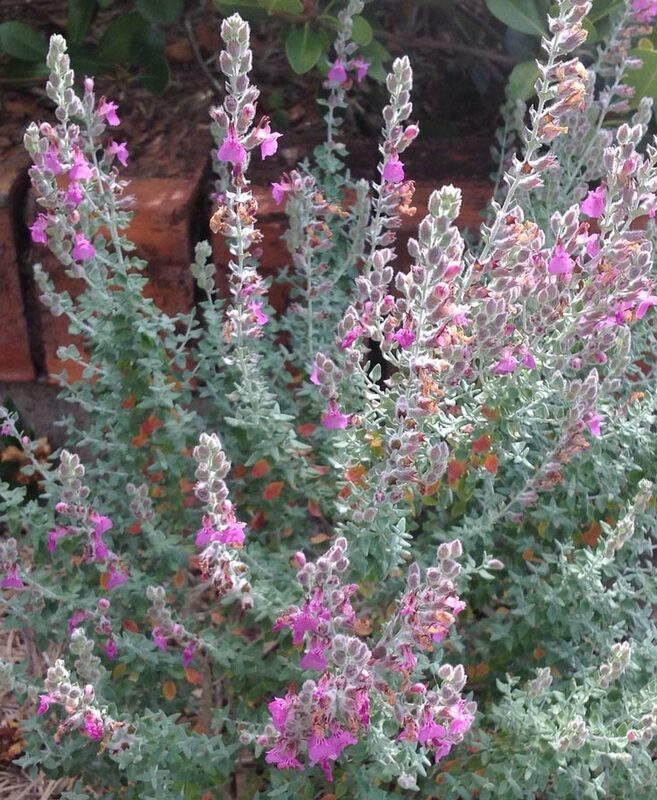 Cat Thyme is not thyme, but a germander. It is a group of herbs that contains fragrance and grows best on good rich soil, ample sunshine and great drainage system. If your cat is not interested in catnip, then cat thyme is the next best option for cats. Cat thyme also has a strong odor, and possesses the same soothing effects of catnip. It gives your cat a feeling of contentment. Licorice Root Licorice root is not only good for humans, but also great for cats. Licorice root contains natural cortisone to soothe itchy cats that suffer from allergy, digestive and endocrine issues. They are good for treating respiratory ailments like colds by soothing the mucus membranes. 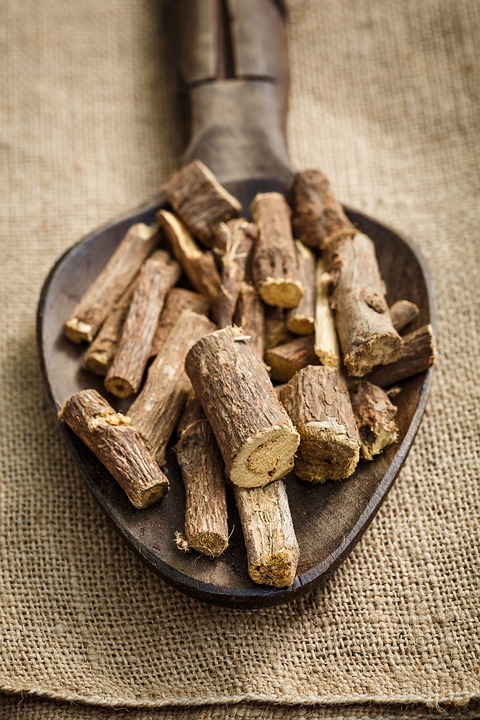 Licorice root have other health benefits, which includes cleansing of the blood, and has anti-inflammatory properties. Due to these properties it can be safely given to elder cats suffering from arthritis. 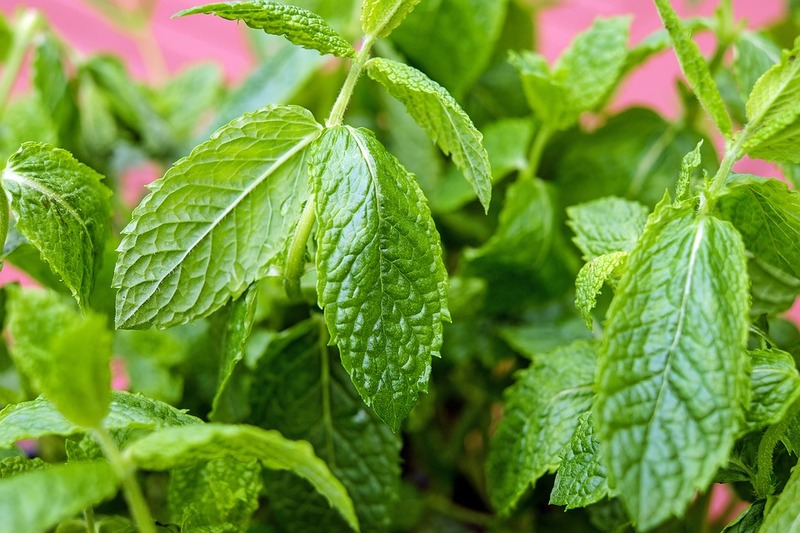 Peppermint, Pennyroyal and Rosemary The oil extracted from the above herbs have a good soothing and healing properties and works very good as an insect repellant. If your cat is suffering from fleas, and is constantly scratching anyone of the above herbs or all of them can be used to treat and cure the flea’s problem. You can apply the oil of these herbs while giving a bath to your cat. Pennyroyal is fatal to your cat’s health if they swallow it, so it is very necessary to keep it away from cats reach. Goldenseal is a herb that is extremely useful and beneficial for your cat. It works as a natural disinfectant on wounds. 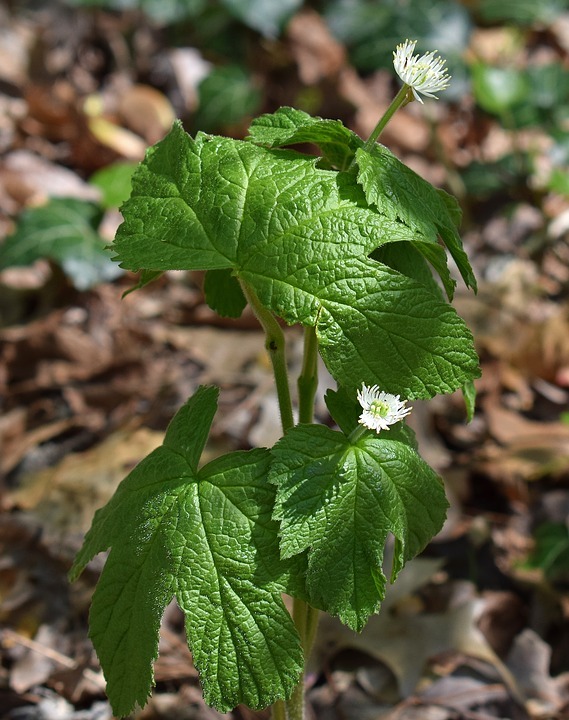 If given in combination with saline, goldenseal helps in lessening swollen eyes caused due to allergic reactions and even infections. Both of the above roots are great for humans as well as for cats. A tincture derived from cat’s claw and dandelion root can be used to treat itching in cats especially caused due to allergy. It contains natural cortisone. If your cat is obese you can feed him the leaves of dandelion. There are many varieties of plants cats can eat, which they consume for roughage and to get rid of stomachache. If you have cats at home, make sure that there are no plants or herbs that are harmful and toxic for your pet growing in the garden. If you find your cat eating safe plants, do not hit or punish them as they will learn to eat them when you are not around. Grow plants that are safe and harmless for your cat’s health. Previous articleWhat is Feline Acne and How to Cure Them? Next articleWhy do Cats Cough up Hairballs?